Over two dozen authors, ranging from NYT-bestsellers and award winners to debut writers, chose a tired trope or cliche to challenge and surprise readers through their work. Read stories inspired by tropes such as the Chainmaille Bikini, Love at First Sight, Damsels in Distress, Yellow Peril, The Black Man Dies First, The Villain Had a Crappy Childhood, The Singularity Will Cause the Apocalypse, and many more…then discover what these tropes mean to each author to find out what inspired them. Apex Publications is happy to announce the upcoming release of Upside Down: Inverted Tropes in Storytelling edited by Jaym Gates and Monica Valentinelli. Upside Down: Inverted Tropes in Storytelling is an anthology of short stories, poems, and essays that will highlight the long-standing tradition of writers who identify tropes in science fiction, fantasy, and horror and twist them into something new and interesting. Rogan has been many things in his life as an adventurer — a barbarian, a thief, a buccaneer, a rogue, a lover, a reaver, and most recently, a king. Now, this prehistoric bane of wizards and tyrants finds himself without a kingdom, lost in a terrifying new world, and fighting for his life against pirates, zombies, and the demonic entity known as Meeble. And even if he defeats his foes, Rogan must still find a way to return home, regain his throne, save his loved ones, and remind everyone why he’s the KING OF THE BASTARDS. War Stories from Apex Publications available now! War has been speculated about in science fiction literature from the earliest days of the genre. From George Tomkyns Chesney’s The Battle of Dorking and H.G. Well’s War of the Worlds & War In the Air to Robert Heinlein’s Starship Troopers to Karin Traviss’s Wess’har Wars series and Dan Abnett’s Embedded, science fiction literature has long had something to say about war. Now, it’s time to tell some new stories. 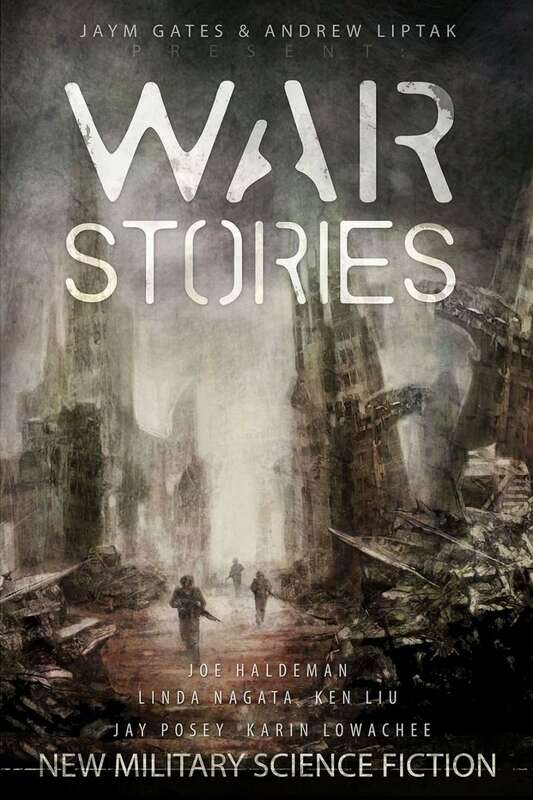 War Stories is an anthology that looks to the modern state and the future of war through the words of some of the best short fiction authors writing today. Glitter & Mayhem and more from Apex available now! Welcome to Glitter & Mayhem, the most glamorous party in the multiverse. 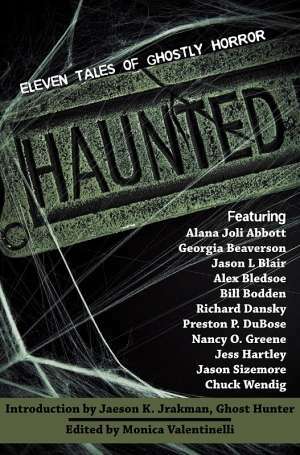 Your hosts are the Hugo Award-winning editors John Klima (Electric Velocipede) and Lynne M. Thomas (Apex Magazine), and the Hugo-nominated editor Michael Damian Thomas (Apex Magazine). 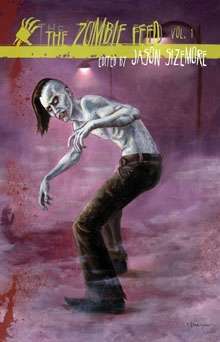 The Zombie Feed Press, an imprint of Apex Publications, is pleased to announce the release of THE FIELDS by Ty Schwamberger in Trade Paperback and eBook. 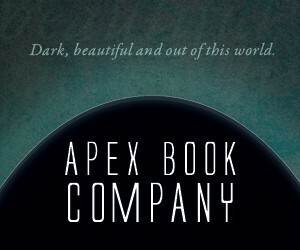 On the heels of his new release from Apex Book Company, the multi-talented Guy Hasson drops by FlamesRising.com to tell us why he writes about women. This particular essay gives us insight into his intent behind writing three, distinct novellas and collecting them into a single collection called “Secret Thoughts.” For more about this author, playwright and filmmaker, be sure to visit Guy Hasson’s website. 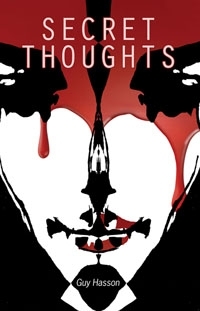 If you’re interested in checking out Hasson’s new release, you can pick up the Secret Thoughts e-book at DriveThruSciFi.com, or visit the publisher’s website for previews, reviews, additional formats and more! I first met Mr. Braunbeck when I was a grunt at the Borderlands Writers Boot Camp. To Each Their Darkness is his guide for writers and in some ways it expands upon many of the gems he gave to those of us at the workshop. As one of the newest writing manuals on the market it is undoubtedly one of the best, using the personal to impart the practical. 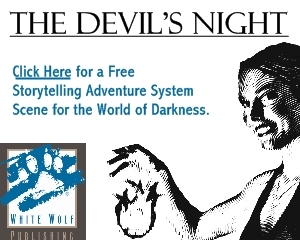 Comparable to Stephen King’s On Writing, To Each Their Darkness takes writers on a journey to discovering how to use their own dark experiences in their work, without becoming a slave to that same darkness that can hold one hostage. But it is more than just a writing guide. And it should be read by more than just those working professionally as writers or those aiming to. 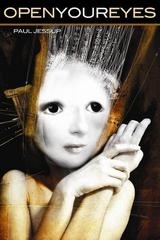 Anyone that is interested in the sweat that goes into creating their favorite horror novels, short stories, or movies; anyone that is interested in the process that the writer must often go through before getting the words from his or her head-space and onto the page; anyone in a personal relationship of any kind with a writer — especially a writer of darker works — should read this book.